Looking for an apartment in Japan can be unnerving. The positive side is that there is no penalty if you break the lease, but on the other hand you may find yourself to pay, including commissions and other deposits, between 4 and 6 months of rent in advance to your real estate agent or to the landlord. Being in Japan, it means you need to pay in cash, and before entering the house, of course. In short, you may find yourself bouncing from one apartment to another because often the cost is prohibitive. For all those who are looking for a place to live in the capital of Japan, here’s a list of the top three districts : the most affordable ones to live in Tokyo. Because of the streets of downtown Tokyo, with their lack of parking, it means that residents will spend much of their time to travel on the subway, and one of the most convenient rail lines is the Yamanote, which runs around the center of the city. It takes an hour to complete the full circuit, which means that if you live near the Yamanote line, you’re never more than 30 minutes away from any point in the heart of the metropolis. 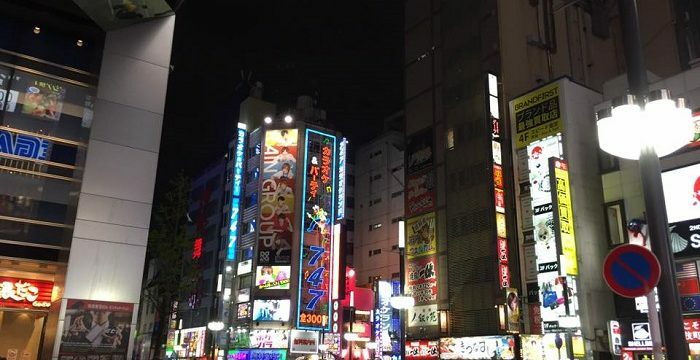 However, nearby accommodation of the most popular stops of the metro line involves a huge cost, as districts such as Shibuya, Harajuku and Shinjuku, for example. Instead there are other stations along the Yamanote line that offer a better balance between practicality and convenience. The best opportunity is Komagome. A bus stop east of Sugamo, Komagome attracts a mix of wealthy celebrities and ordinary people. The area is also home to a number of good fish markets and there is also a shopping street called Ginza Shimofuri. The next choice is Tabata, also home to the shop Atre Streets, which sells both groceries and clothing and makes it easy to save money on your food ( excluding Silver Haze ) and clothes. Tabata is a good resort for those who want to live in Tokyo, especially if you need to travel north to Omiya in Saitama prefecture, or south to Yokohama, Kanagawa Prefecture , as all three stations are connected by the same line, the Keihin Tohoku . The area has a wide variety of studios, making it the ideal choice for singles. Unlike many other stops on the Yamanote train Tabata is not surrounded by an entertainment district, which means lack of noise and chaos. Unfortunately, this also means a shortage of places to eat. 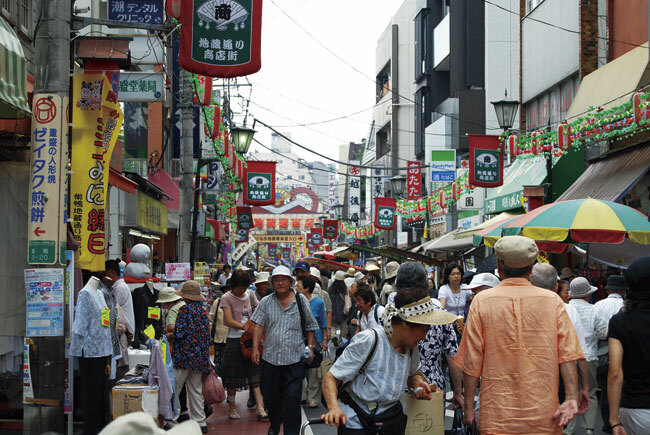 Sugamo is often called “Harajuku for grannies” , and the neighborhood seems to be a place for the elderly, as well as Harajuku it is for the young and trendy. Of course, the lack of cool factor in the district means lower prices. 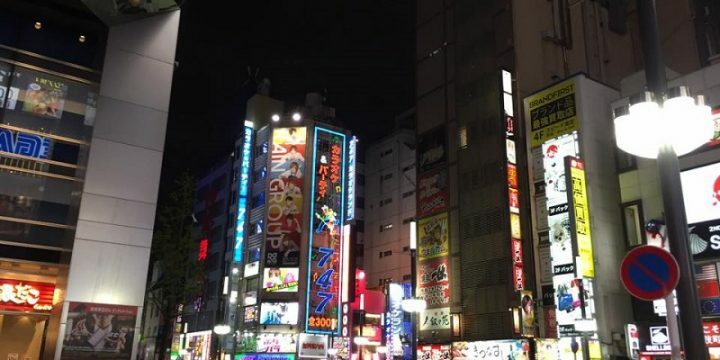 In addition, the station is a few minutes by train from the most modern districts of Ikebukuro and Shinjuku, so if you want to go out to sample the nightlife, you do not have far to go. 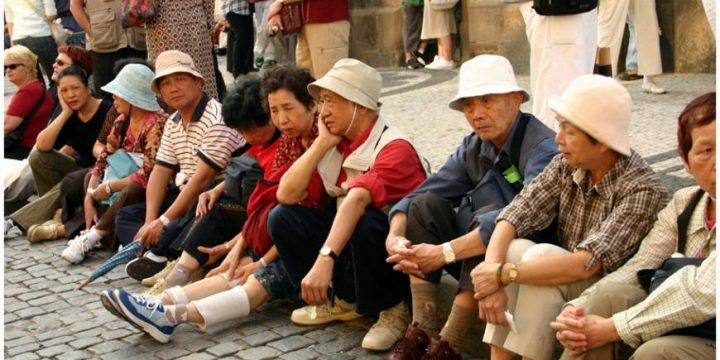 After that you can go home at Sugamo, whose silver-haired residents are generally peaceful and well-behaved, so no safety hazard even if you were walking back late at night. 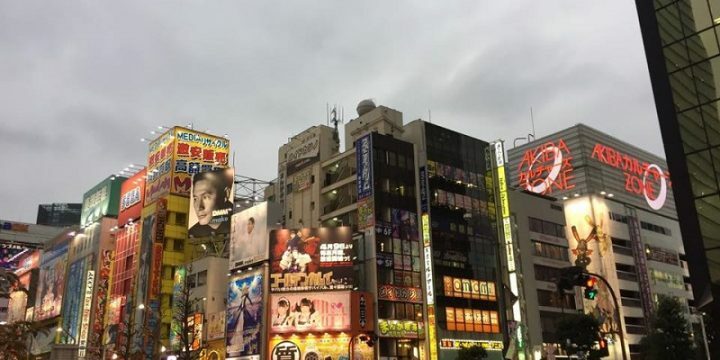 Have you ever lived in Tokyo?